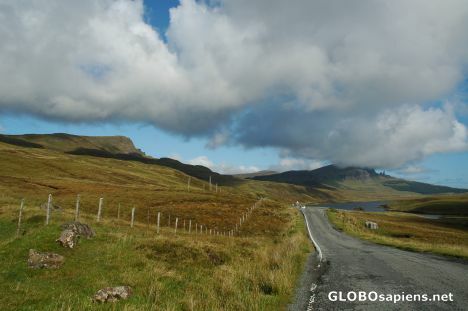 You are here: Member pages » achalek » pictures » Road to Portree. Scotland. Landscape of Isle of Skye. I like the composition and colours here. Just excellent, I think you couldn't have done it better.